Is marriage on the way out? Is adultery still wrong? Is the institution of the home, with its family life, to disappear from society? How and when did the institution of marriage originate? 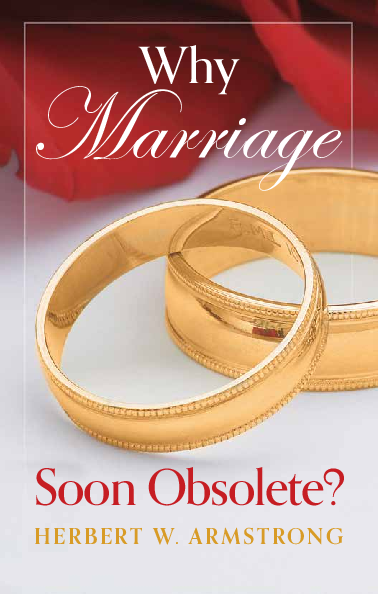 Does it, after all, serve any necessary purpose?This booklet takes an in-depth look at the institutions of marriage, the home, and family life—and reveals a startling, even shocking truth which has been altogether overlooked by science, by religion, by education and by society!